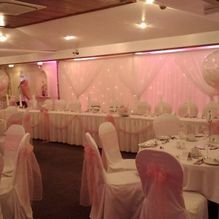 When you’re planning for your wedding, we help you to get it right. 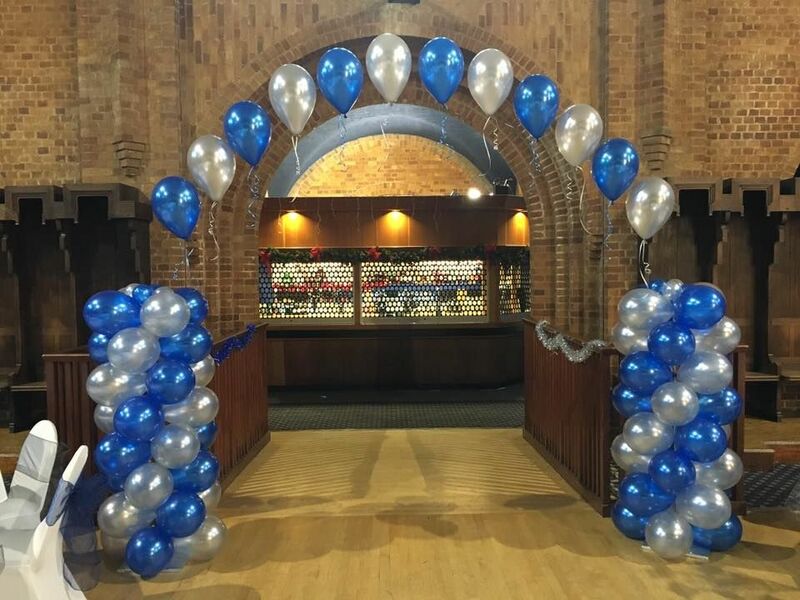 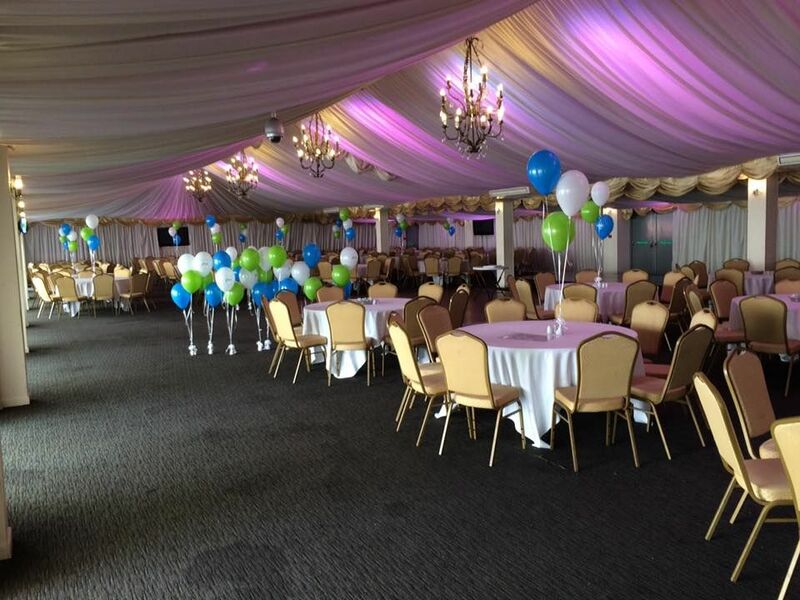 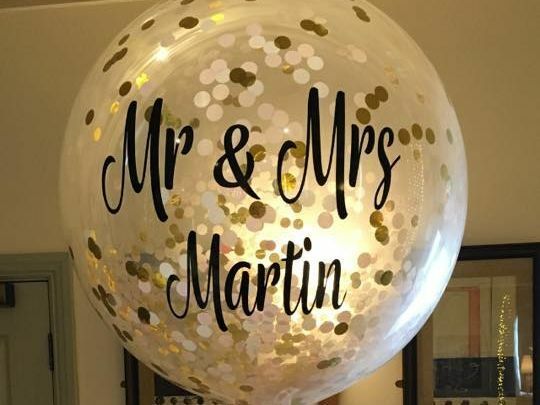 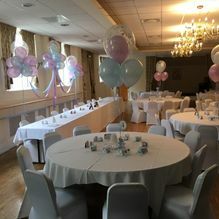 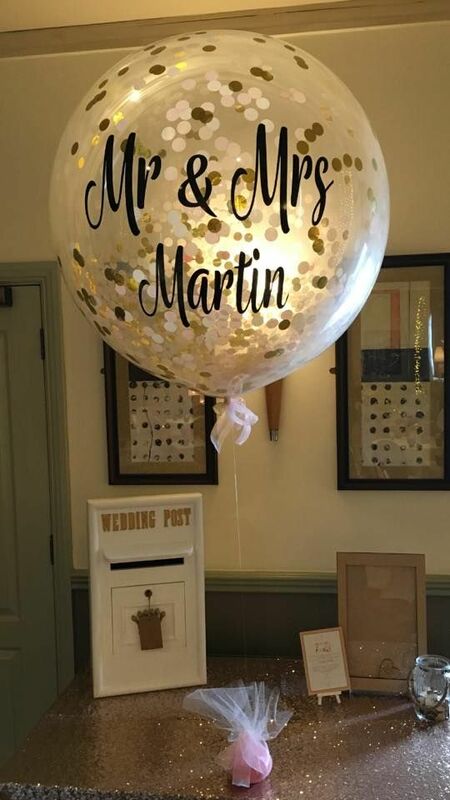 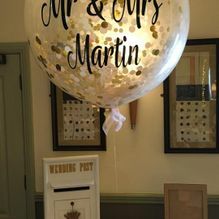 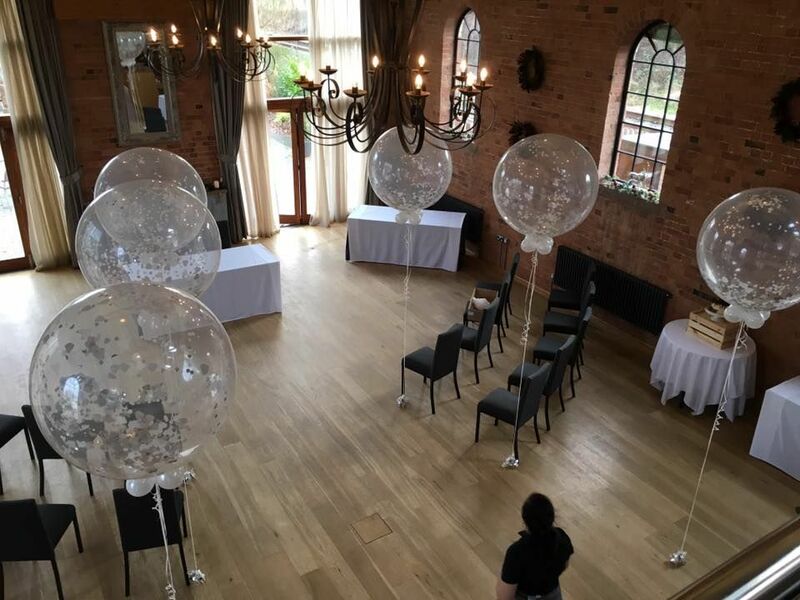 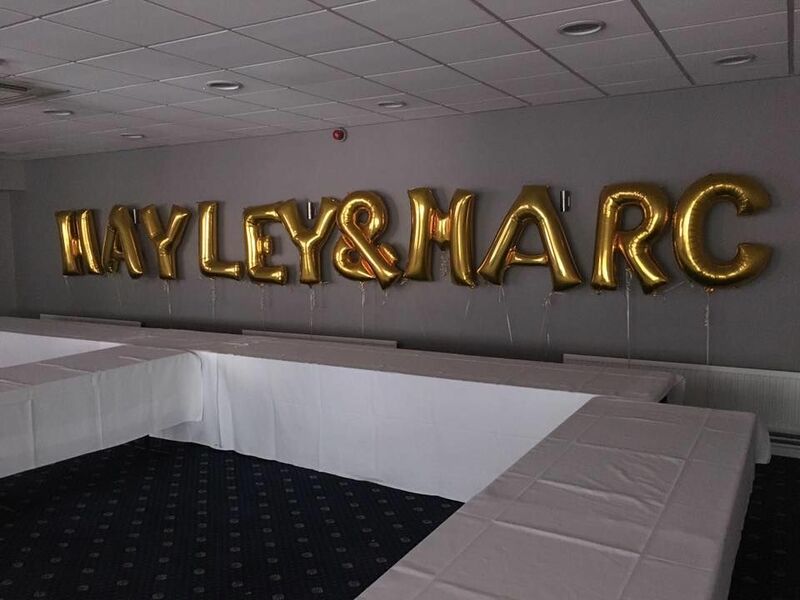 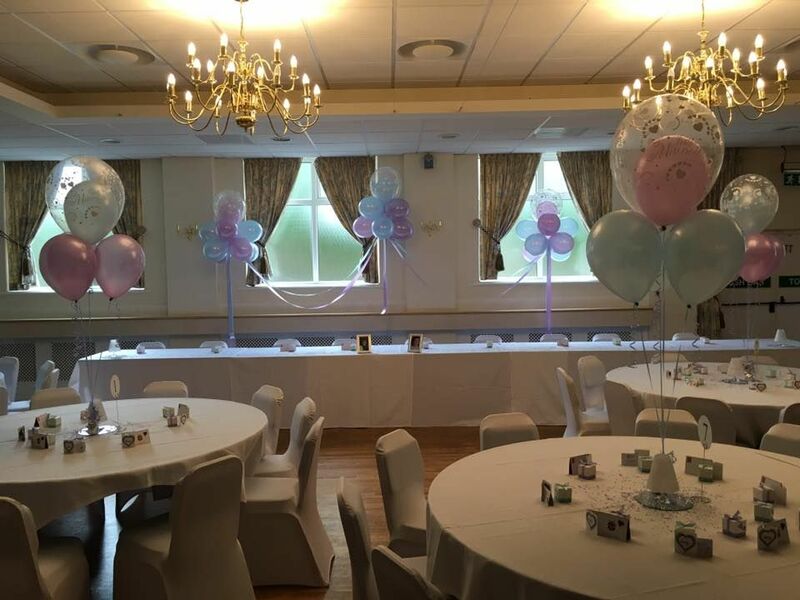 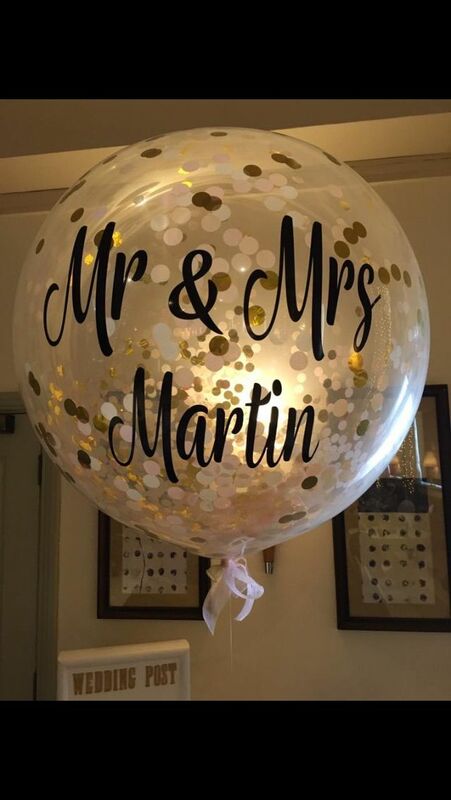 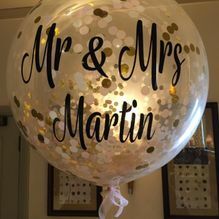 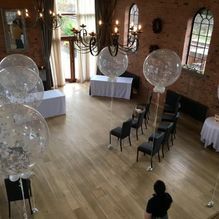 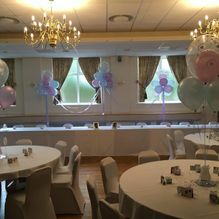 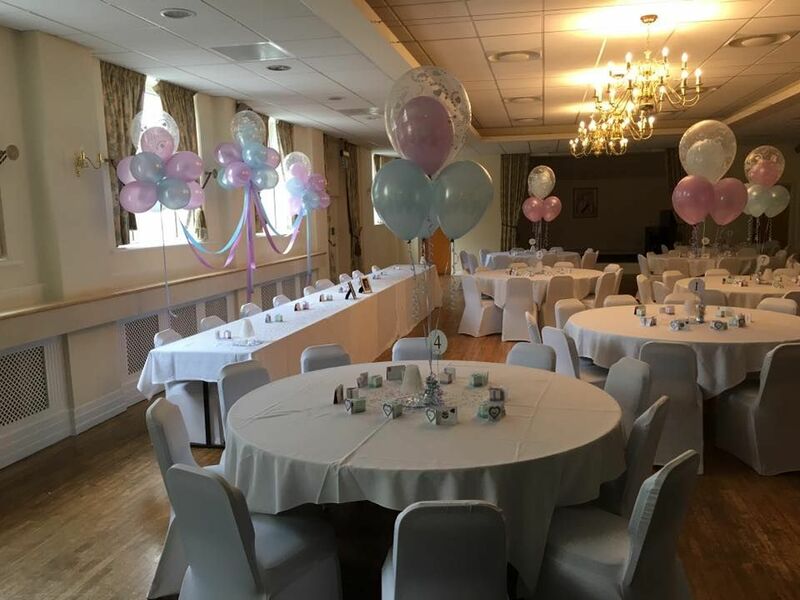 Based in Mansfield, Nottinghamshire, we’re experts in wedding decorations, and this means that we are able to offer advice on which wedding balloons would suit you best. 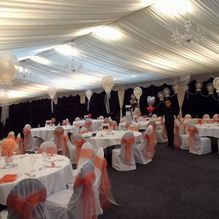 We take your wedding theme, colours, and flowers into account, and then work with you to make a decision. 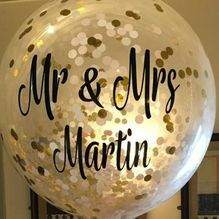 Choose Mansfield Balloon Company for a superior service. 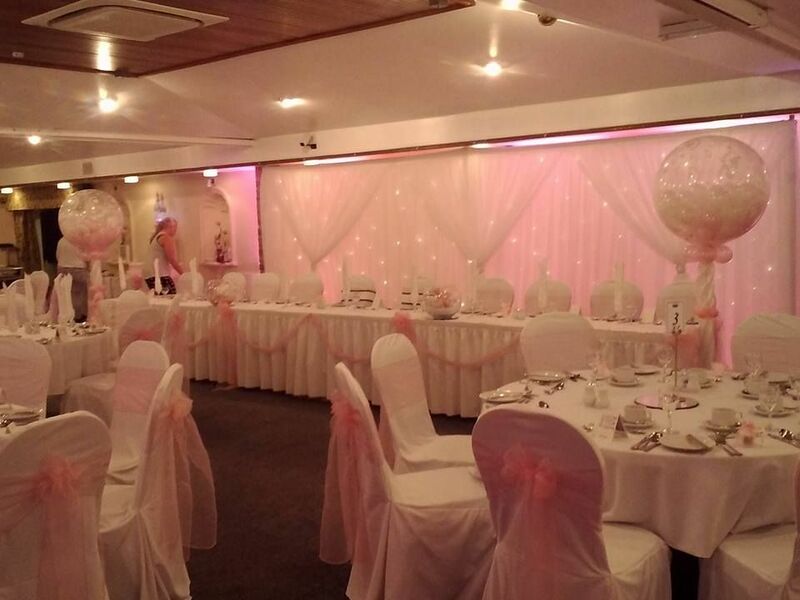 By talking through everything with you, we’re able to get the best idea of what’ll suit you best. 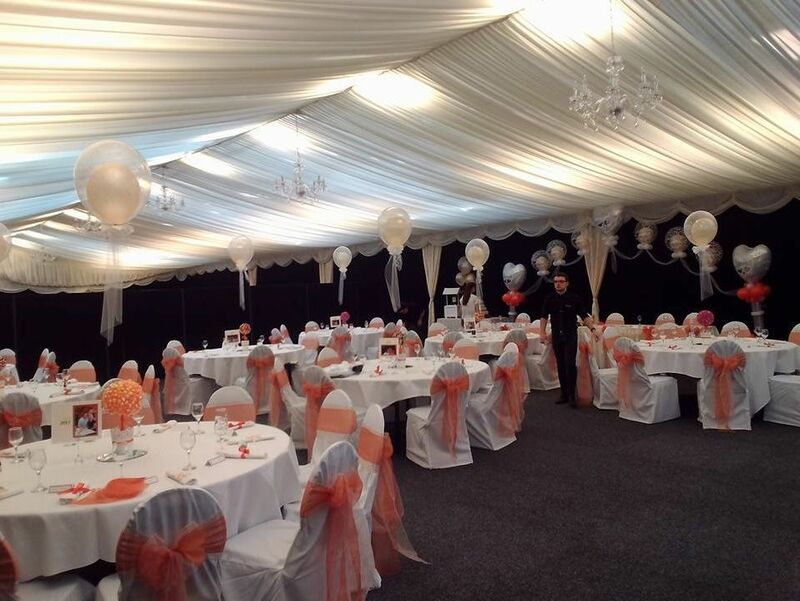 It’s our aim to always match your existing decorations perfectly, and this is something that we take time over. 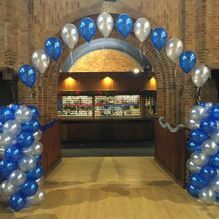 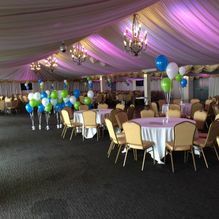 By getting to the venue as early as possible, we’re able to set out the balloons, and ensure that they fit with everything else. 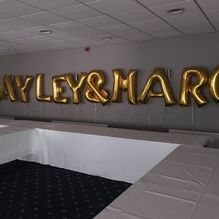 To find out more about our wedding balloons and decorations, contact us, in Mansfield, Nottinghamshire.